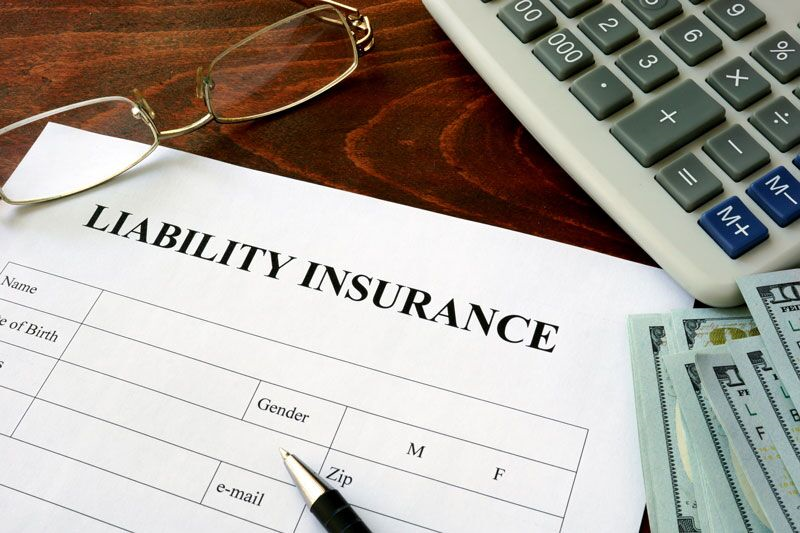 Preventing Major Liability Risks at Your Company - Duane Weber Insurance, Inc.
Take these steps to reduce your business’s liability risks. Business owners know that their companies are subject to a considerable amount of risk on a daily basis. The most common types of risks that businesses face are liability issues. While there are many different types of commercial liability threats out there, there are some general precautions you can take to reduce your risk. Here’s what you can do to lower your business’s chances of a major liability claim. One of the best ways to avoid a major liability event is by making sure your staff receives extensive training. For instance, your employees should receive ongoing training to learn how to safely and competently complete their job functions. This will help to reduce your chances of a professional liability claim. You should also train your staff to watch out for potential workplace dangers and teach them what they should do to address these hazards. This will help you avoid major general liability claims filed by customers, vendors, and other third-parties. As a business owner, you also need to keep a careful eye on your company’s management. For instance, make sure that you oversee hiring practices, firing procedures, and watch how your supervisors treat their subordinates. Staying vigilant and making sure that your managers are treating your other employees well will help you avoid getting embroiled in a serious employment practices liability claim. These are some of the steps you should take to reduce your business’s liability risks. Are you looking for assistance with your business’s insurance needs? If so, contact the experts at Duane Weber Insurance, Inc. in Kent, Washington to get started today.